In need of an air conditioning repair or replacement but don’t know where to start? When planning your project, one of the important factors you need to consider is hiring the right contractor. This can make a huge difference in the outcome. Choosing the right company, however, can be difficult. To help narrow down your options, Superior Air discusses the traits you should look for. 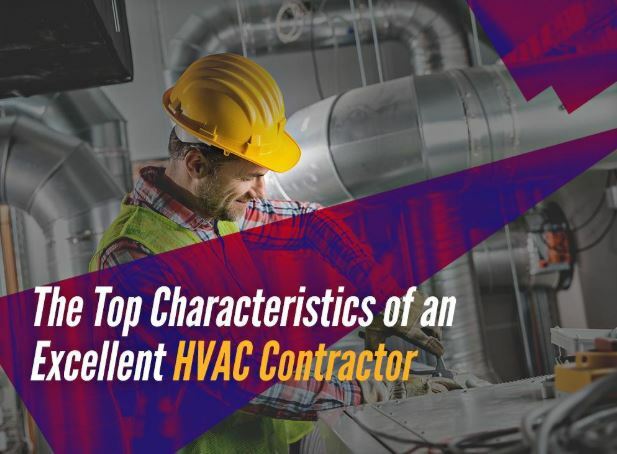 An HVAC contractor who is licensed, insured, and bonded means they adhere to safety practices and industry standards. They know the ins and outs of their work, which is why you can expect them to finish your project in an efficient manner. In case of accidents, you will be spared from liabilities. Certifications are also great indicators of a contractor’s commitment to quality service. Being recognized by major brands like Carrier® allows them to offer industry-leading products backed by solid warranties. Air conditioning maintenance may seem straightforward, but it actually entails a complex process. Apart from evaluating your unit’s condition, your contractor may also have to perform a tune-up to maximize its potential. It’s essential to understand every detail of their work so you can make an informed decision. A great contractor will be happy to answer all your questions and guide you throughout the project, making sure you’re on the same page. Lastly, an HVAC contractor must have a good reputation. After all, customer satisfaction remains the real measure of their professionalism. They should be willing to provide you some of their referrals so you can have an idea about the experience you’ll have if you choose to work with them. At Superior Air, we have all the qualities you’re looking for in a contractor. We’ll be with you every step of the way, from start to finish, to ensure a smooth heating and air conditioning installation. With our unparalleled skills and state-of-the-art equipment, we’re sure to meet or even exceed your expectations. Call us at (559) 342-0023 for more information about our products and services. We serve Tulare and nearby areas in CA.